We live in a flat world. Rapid globalization has caused global business and supply chain production to skyrocket, and many companies have been able to capitalize on these trends and are growing at unprecedented rates. As these businesses expand into new international markets, inevitably they will need to create global websites that allow users around the world to efficiently interact and engage with their company in the digital space. If you’re taking your B2B company to the global scale, we are the perfect partner for you. It is our hope that as you reach this critical point, we can help spark discussion, create a roadmap for success, review best practices, and outline our process that will enable your company to successfully develop, execute, and launch an international digital presence. 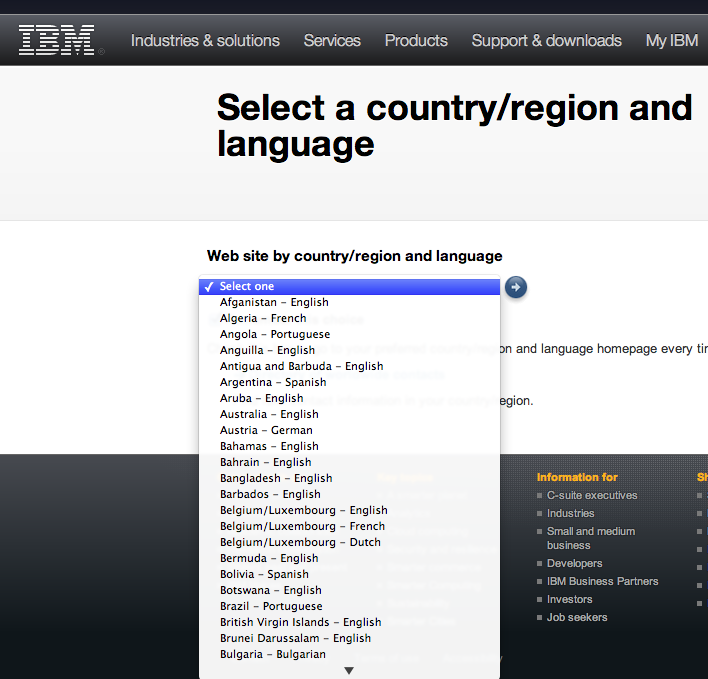 To solve this problem we recommend creating a “mini-site” for each country that your business would like to target. These mini sites will enable your foreign business partners and prospective clients to view, interact and engage with your company in their native language. These websites should also be optimized to drive traffic to your corporate site, where advanced functionalities and bottom of the funnel interactions can be conducted. The presence and convenience of a country specific mini site will get your global clients in the door and establish a trust mark showing you are aware of their needs and want to provide them with a way to engage with your company. 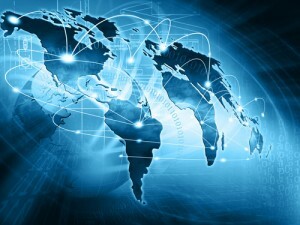 Project Scope: To enable effective workflow, we recommend that global websites be developed and launched one at a time. This allows for effective, in-depth research as well as relevant content creation that will attract your prospects in your target locations. Sites should carry a similar look and feel to that of your current web presence, but have content that is specific and targeted at the market you are entering. Navigation Map: For these mini sites we recommend a page limit of no more than 10 pages. At the core, you will need an effective homepage, and contact page, but beyond that it is best to target each site to the business demographic that your company is targeting within a specific country. Content: Content is king. And this is true whether it’s written in English, Spanish, Thai, or Japanese. Make sure that you take the time to create content that is relatable, exciting, and will develop trust with your business partners and consumers. 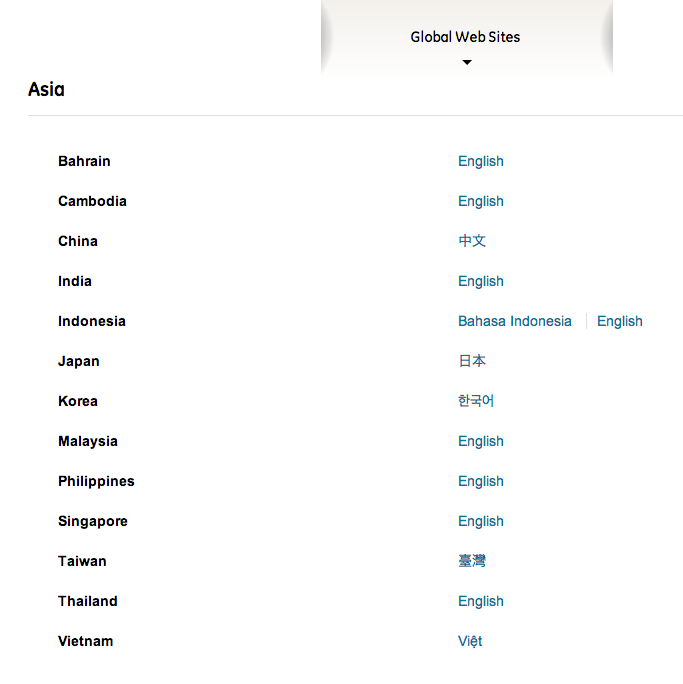 Design: All of your global websites can use the same layout. Only the content itself will need to change. We recommend keeping things simple. Use only two layouts, a single column for the homepage and a two-column layout for all subpages. The blocks will also need to be consistent across your global websites (except for the content/translation), and all sites will be limited to no more than four blocks for the subpages. This allows for a smooth development process and easier maintenance post launch. Functionality: Aside from a basic contact form there is no need for special functionality on these global websites. For any special functionality, users can be directed back to your corporate site for bottom of the funnel transactions and more advanced interactions.